Can there only be one of these necklaces in the world?!?!? 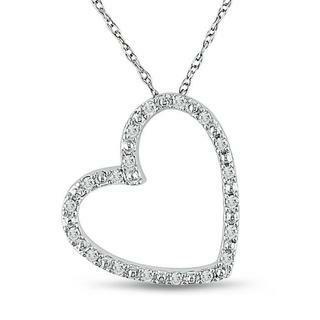 I have wanted to get my girlfriend this necklace for 3 months. my mom wouldn't let me order it until last night. the necklace had gone on sale for black Friday and was bought. I went through tons of pages on google and everywhere that necklace was, it linked back to the one on amazon. is it possible that there is only one in the world. please help me find it. its by babylover. Thanx. And yes it has to be that exact one. There is nothing even remotely similar that isn't ugly. I'm sure there's more than one in the world. I'd say it's just out of stock online, so try checking some jewelry stores and maybe they'll have it.